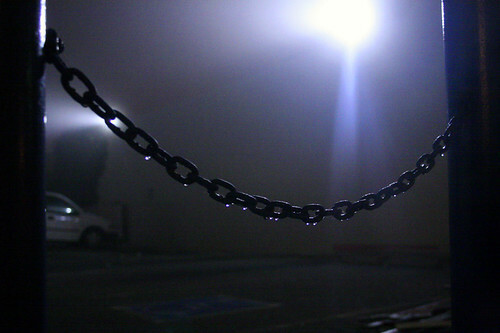 condensation chain, originally uploaded by caffeina. i like the way this came out. This shot came out really cool!